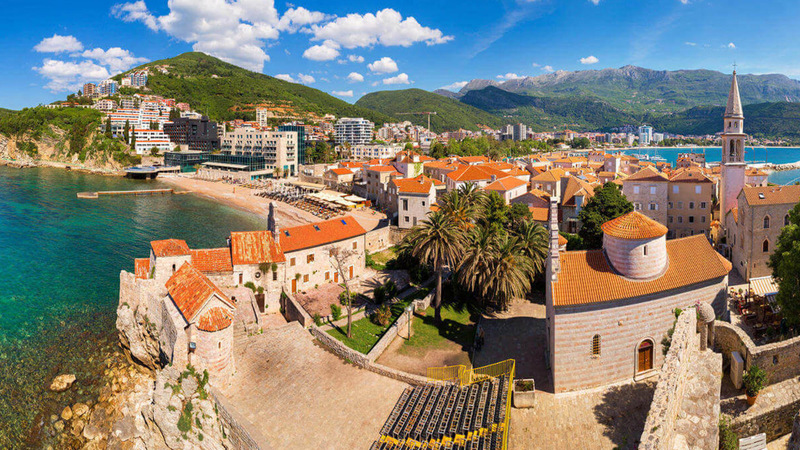 Vibrant, modern metropole of Montenegrin tourism – Budva. 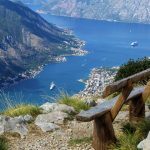 Perfect for those who enjoy in a spectacular view points, fancy beach bars and restaurants with an excellent sea food, long sandy beaches and crystal clear sea. 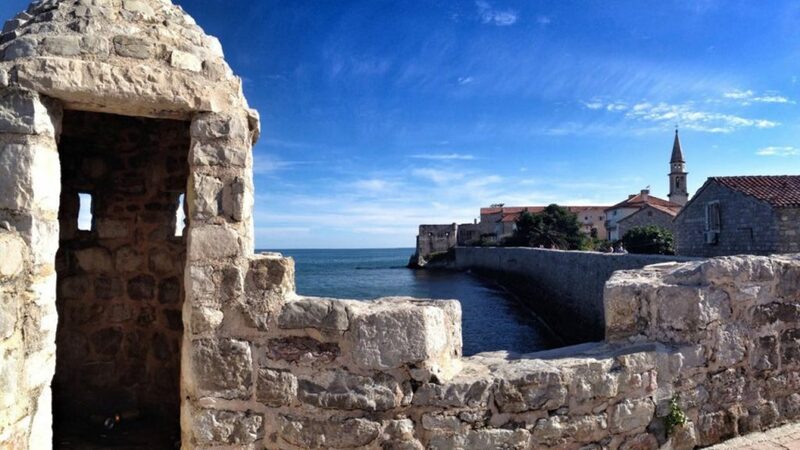 Budva has it all, and more. 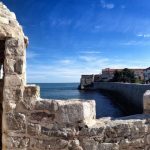 Old town of Budva is a inspiration for everybody, from the photographers to the music stars that are filming their music videos here. 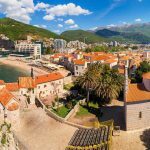 Discover why is Budva called „Ibiza of the Balkans“. Total tour time is 4 hours. 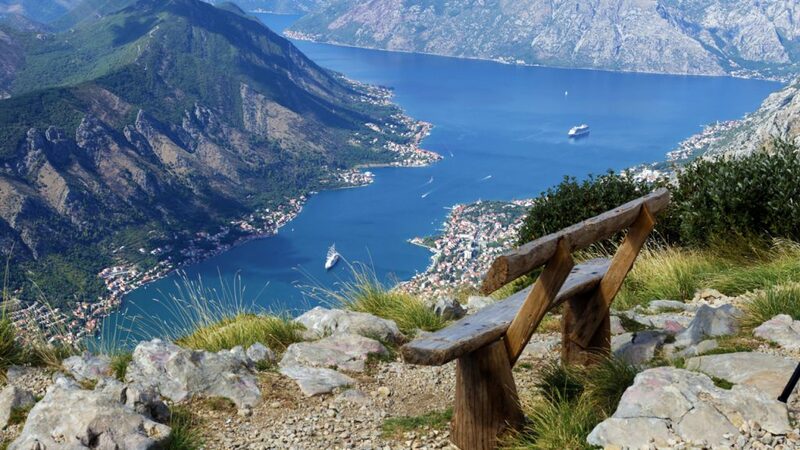 Tour starting time can be modified to fit your needs. Reservations can be made for a minimum of 2 persons.